This fascinating tour of the Sacred Valley of the Incas includes guided visits to the archaeological sites of Pisaq and Ollantaytambo, as well as the colorful local market in the charming colonial-era village of Pisaq. 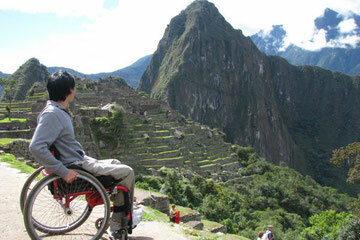 The Urubamba Valley, better known as El Valle Sagrado de los Inkas (the Sacred Valley of the Inkas), is a relaxed and incomparably beautiful stretch of small villages and ancient ruins spread across broad plain and rugged mountain slopes northwest of Cusco. 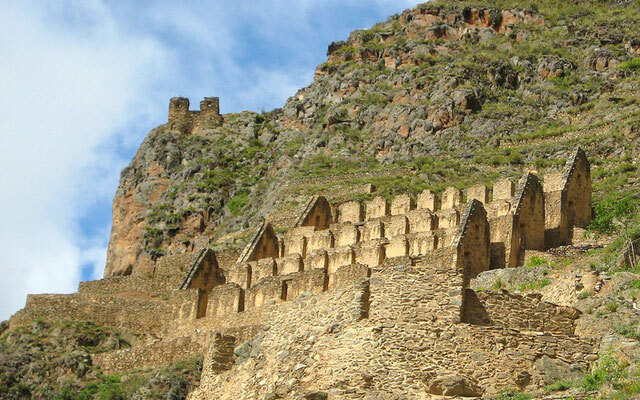 The magnificent Inca ruins found from Pisac to Ollantaytambo and beyond — some of the finest not only in Peru, but also in all of the Americas — are testaments to the region’s immense ceremonial importance. 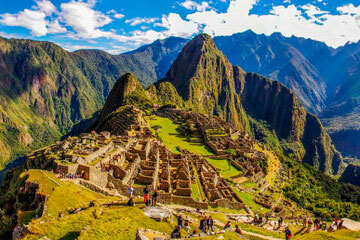 The Incas built several of the empire’s greatest estates, temples, and royal palaces between the sacred centers of Cusco and Machu Picchu, positioned like great bookends at the south and north ends of the valley. Through the valley rolls the revered Río Urubamba (called the Willcamayu by the Inkas; today it is also called the Vilcanota in one section), a pivotal religious element of the Inkas’ cosmology. The Incas believed not only that the flow of the Urubamba was inexorably tied to the constellations and the mountain peaks, but also that the river was the earthbound counterpart of the Milky Way. With the river as its source, the fertile valley was a major center of agricultural production for the Inkas, who grew native Andean crops such as white corn, coca, potatoes, and other fruits and vegetables in expansive fields and along spectacularly terraced mountain slopes. 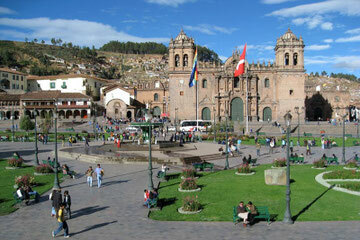 The valley continues to serve as a breadbasket for Cusco, providing grains, peaches, avocadoes, and much more. Even though the villages of the Sacred Valley, stretching about 100km (62 miles) from Pisac to Ollantaytambo, are highlights of many tourist itineraries and are coveted by hotel developers, they remain starkly traditional. Quechua-speaking residents work the fields with primitive tools and harvest salt with methods unchanged since the days of the Inkas, and market days — although now conducted to attract the tourist trade as well as intervillage commerce — remain important rituals. 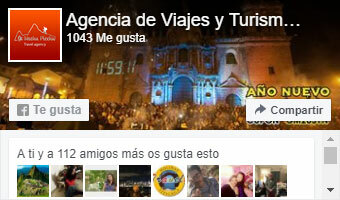 We begin picking you up in your hotel at 08:00 and start completely guide tour to lovely Sacred Valley of the Incas.